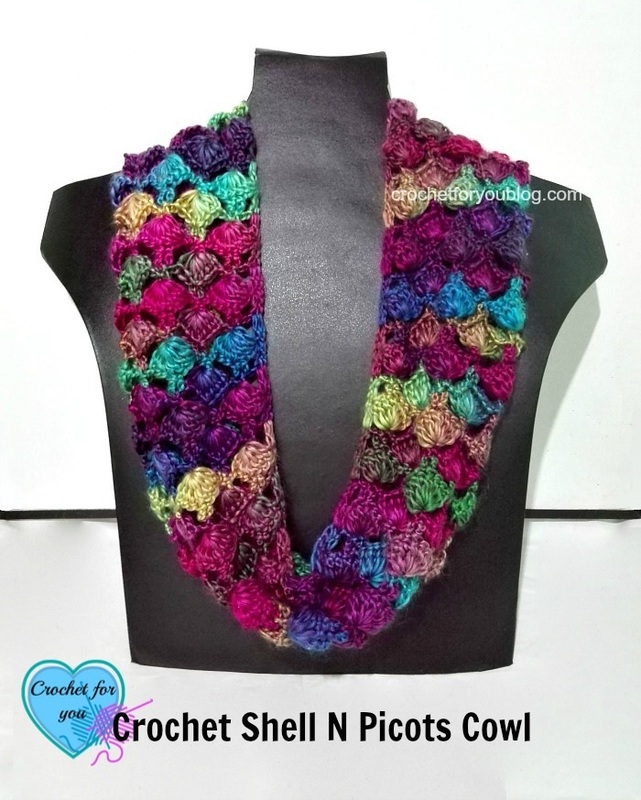 Today’s free crochet pattern find is for a shell and picot cowl. From Erangi at Crochet for You, such a pretty variegated yarn it’s made in and would look lovely with any outfit. 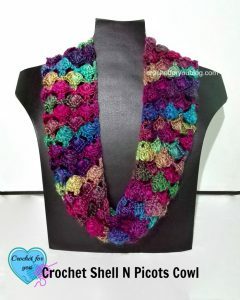 This entry was posted in crochet cowl and tagged crochet, crochet cowl, crochet patterns, crochet stitches, free crochet patterns, free pattern on 2nd October 2016 by Heather.